Our Events pages give more detailed information on what’s happening here at the Tree House, but here is a brief summary of what’s coming up this week. Tuesday 11 August, 8pm: art history lecture on Rembrandt. £6 inc tea/coffee. Wednesday 12 August, 7pm: Nifty Needles, our social group for needlecrafters. £1 inc tea/coffee. Thursday 13 August, 7.30pm: film. Please ask for details. £2 (£3 if you would like tea/coffee). 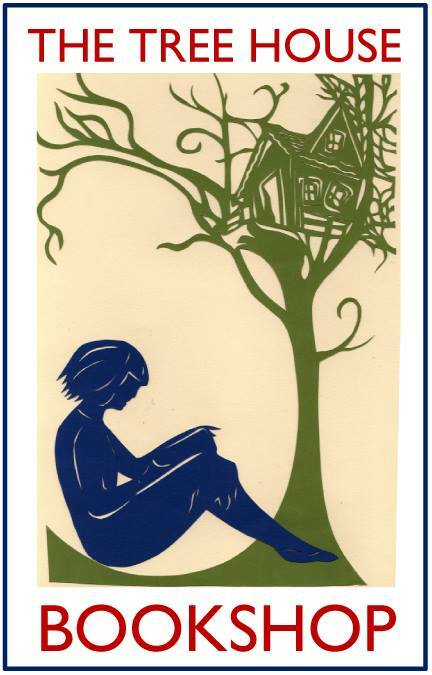 Friday 14 August, 7.30pm: Silent Reading Night. £3, inc unlimited tea/coffee. Lots more coming up soon, you can subscribe to our mailing list (see tab above) or keep an eye on our Events pages or Facebook page. Hope to see you at something soon – and do spread the word!